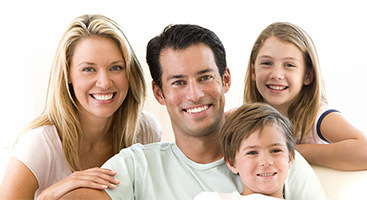 Gum recession is a serious dental concern that can affect the health and appearance of teeth. However, many patients are unaware that they have gum recession because it gradually causes a portion of the gum tissue surrounding the tooth to pull away. As the condition progresses, gaps and pockets can develop between the teeth and gum line and serve as an entry point for harmful bacteria. This can then lead to damage and disease of supporting tissue, bone destruction, and tooth loss. Therefore, it’s extremely important to be aware of the symptoms, causes, and treatment options associated with gum recession. Patients should carefully observe the look and feel of their gums to assess their risk for gum recession. It initially begins as gum sensitivity, and then progresses to the point that a certain tooth or teeth appear longer than normal. Individuals may also feel the existence of a notch near their gum line. When one or more of these symptoms are experienced, it’s time to make an appointment for evaluation with your dentist. The number one cause of gum recession is periodontal (gum) disease, which involves infection or damage to tissue and bone that support the teeth. While patients can take the appropriate measures to prevent gum disease through brushing, flossing, and using anti-bacterial mouthwash, some individuals are genetically-predisposed to it. Thus, making hereditary another contributing factor to gum recession. Additionally, aggressive tooth brushing and lack of brushing and oral care can increase the likelihood of gum recession. Lastly, gum recession has also been linked to hormonal changes, teeth grinding and clenching, and tobacco use. 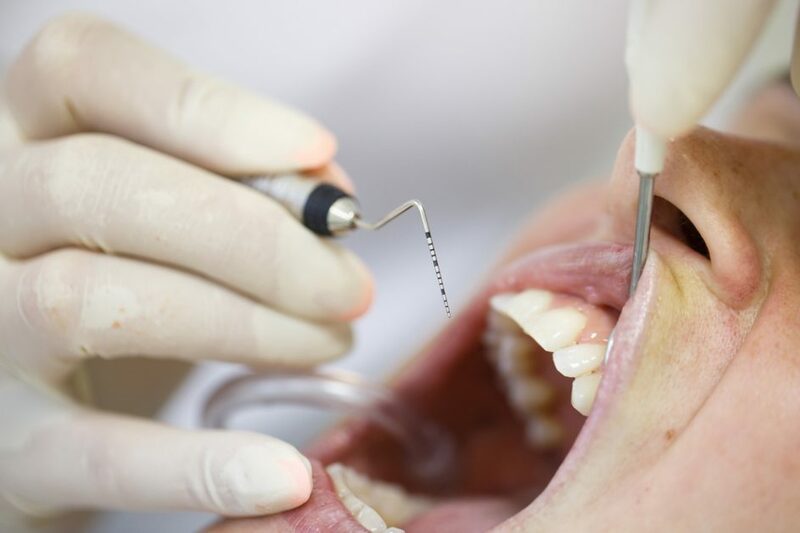 The first line of treatment for gum recession is a deep cleaning, involving tooth scaling and root planning, to remove plaque and tartar from teeth and gums. If this is not a viable option and/or a patient has bone loss and deep pockets of gum recession, surgery may be necessary. The most common surgical procedure is an open flap scaling and root planning – the gums are folded back to remove harmful bacteria and then secured in place over the root. This process decreases the size or presence of gum pockets. Another method that’s used to address bone loss in particular is regeneration. It’s similar to open flap scaling and root planning, except that a regenerative material is applied before securing the gum back in place. Finally, soft tissue grafting may be performed. Your dentist will excise subepithelial connective tissue from the roof of the mouth and stitch it to gum tissue surrounding an exposed root. If you think you have gum recession and want to discuss your treatment options, please call our office today to schedule a consultation.